Mobile devices have changed our culture and smartphones have been at the forefront of that revolution. People can now work, play, bank and learn from practically anywhere in the world while accessing social media and communicating with friends and relatives. Unsurprisingly, our modern “always connected” society has experienced some setbacks as well. One of them is using mobile devices while driving a car. Among all the drivers who text and drive, teenagers are at highest risk of being involved in an accident. This is because they lack experience on the road, which further increases the risk when combined with distracted driving. Many complain that teens use their phones too much, but every generation has their craze. Just think back on the looong hours that you have spent on the phone at home. The difference today is that phones are mobile. As a result, roadways have become more dangerous because many drivers, including teens, text and drive. Despite the common belief that people can safely text and drive, statistics paint a worrisome picture. Annually, about 500,000 people get injured, in many cases fatally, as a result of accidents that involve texting and driving. There are, of course, other distractions that result in accidents, but texting tops the list of the causes of distracted-driving incidents. Fortunately, state and local governments have begun to address the public safety issues associated with texting and driving. For example, many states have already passed laws to prevent using a cell phone in the driver seat unless the drivers using a car’s built-in Bluetooth system or other hands-free device. Additionally, many states and cities have forbidden texting and other smartphone-related activities while driving. Meanwhile, pubic service campaigns launched by various advocacy groups in coordination with insurance companies have led media blitzes urging drivers to put off texting until they arrive at their destinations. Similarly, most mobile service providers have started initiatives to encourage their customers to avoid texting while driving. 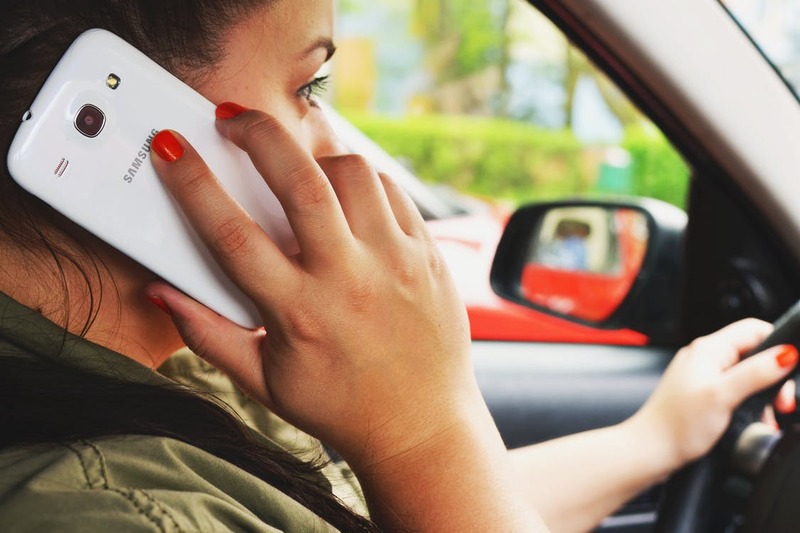 Unfortunately, however, even when exposed to videos that graphically portray accidents caused by texting drivers, teens and adults alike persist in using their devices as they drive. As a parent, you can exercise influence over your teenagers and help motivate them to be responsible drivers. Now that the dangers of texting and driving have become well known, parents have more to worry about than ever before when their children become old enough to drive. The following tips will help you do more to keep your teen from texting while driving so they and others stay safe on the road. Parents should always set an example, make rules and provide guidance regarding vital issues of their children’s life, and this also includes the use of mobile devices while driving. In other words, the effort to educate teen drivers and prevent needless injuries and fatalities begins with the you. Regardless of how many intimidating messages a teen might see regarding the dangers of texting and driving, none will carry as much weight as a good role model. Your teen pays attention to everything you do including how you behave while driving. Knowing this, you must fight against your bad driving habits, especially when your teen is with you in the car. Of course, ideally, you would always exercise good driving habits regardless of who is watching you. You need to build personal habits and family culture that recognizes that no text message is worth more than a life. In other words, when you exhibit the discipline and maturity that prioritizes safety, your teenager will naturally learn from you. Research shows that about half of the conversations teens have via either text or a voice call while driving involve a parent. So, trying to stay conscious about the context in which your child is engaged. Additionally, when you do send text, try not to freak out if you don’t get an instant reply. Similarly, attempt to limit the urge to impatiently send repeat messages. Both conditions could prompt your teen driver to take unnecessary risks just to satisfy you. Teenagers often want to expedite their response to a text message, even while they are driving. Knowing this, you can indirectly contribute to the safety of your teen by resisting the urge to send text messages when you know your child is probably driving. For example, you want to avoid texting if your teen is on the way home from school or work. New technology also gives us the tools to limit distractions in the car. For example, apps can detect high-speed movement of a phone. In response, the apps can silence the device to prevent distractions. 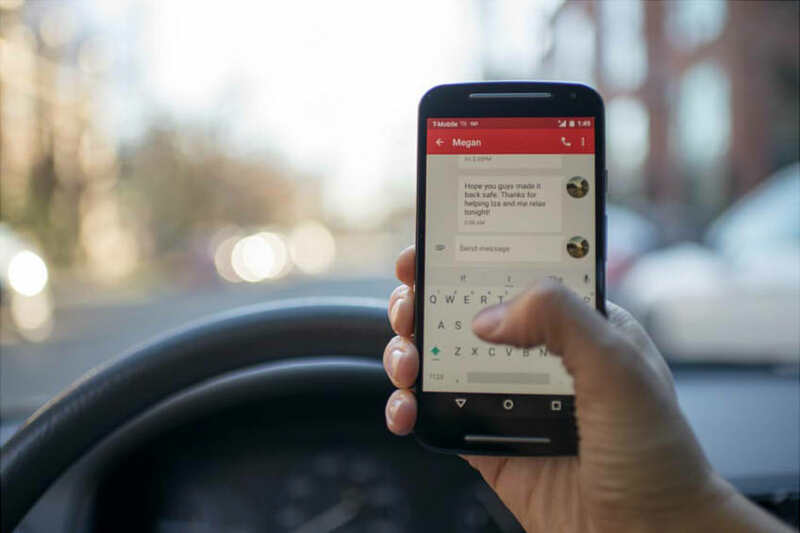 Additionally, some apps can send automated responses informing senders that you are currently driving and you will respond to them after you stop the car. Although some applications operate solely at the discretion of the phone’s user, other solutions exist that leave parents in control of them. If you want to keep your teen from using a phone while driving, make sure you install an app on that phone that no one can uninstall except you. Furthermore, the government agencies now work together with auto manufacturers to develop new ways to disable mobile devices while users are in the driver’s seat. Until those systems become commonplace, you are in charge. As noted above, car makers have tirelessly worked to develop technology that disables mobile devices while their cars are in motion. In addition to Bluetooth that provide for hands-free phone conversations, some cars now can block cellular signals while in motion. When activated, such systems will prevent the driver’s phone from sending or receiving calls, messages, or data until the engine shuts down. Oftentimes, people can learn about subjects better when they teach it to others than if they only had classroom instruction in those subjects. You can use that principle to reinforce rules about texting and driving if you can get your teen to share their knowledge with their friends. By doing so, you help build grassroots awareness of the hazards associated with mobile device usage in the driver’s seat and thereby can help save lives. Simply by expressing their concerns about texting and driving, most teens can influence their peers to drive responsibly. Furthermore, your teen can make a memorable statement by asking to be let out of the car if a driver refuses to stop using a mobile device. 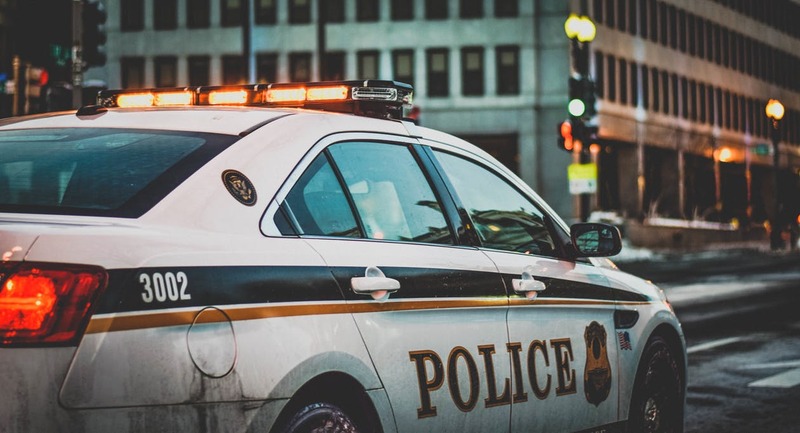 Such a scenario might seem extreme, but it would underscore the importance of responsible driving just as much as it would in the case of a buzzed or drunk driver. 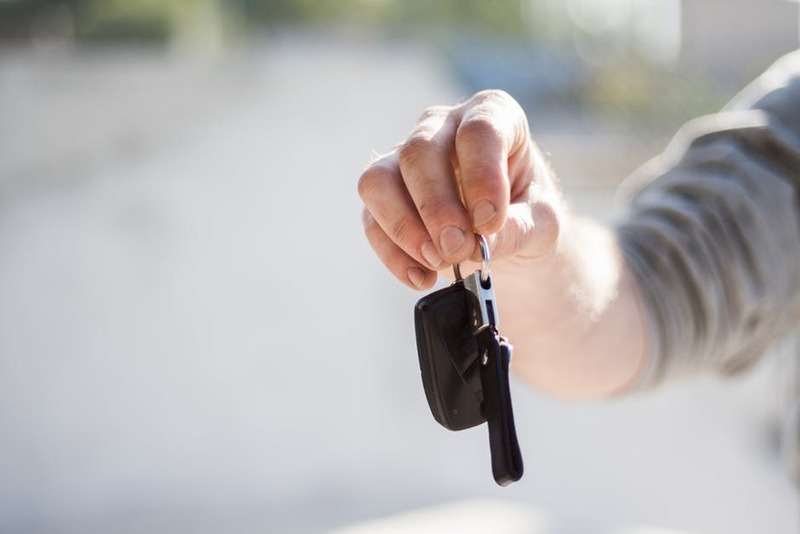 Just as a friend might take car keys away from an intoxicated driver, a passenger can assert themselves with a texting driver and ask them to hand over the phone until the car is parked. Additionally, your teen can volunteer to take exchange places with a driver if a conversation seems so urgent that it cannot be delayed. Encourage your teen to act with an awareness that a seemingly awkward confrontation can save both lives and property. Never underestimate the hazards that come with texting and driving, and make sure your teen is aware of this as well. Despite anti-texting laws and advertising blitzes, drivers continue to fall back to their bad habits. By taking the time to discuss the issue of texting and driving, you can help your teen understand the dire consequences associated with using a smartphone while in the driver’s seat. Of course, like most teens, yours can benefit from the added enforcement to responsible driving that technology can give. 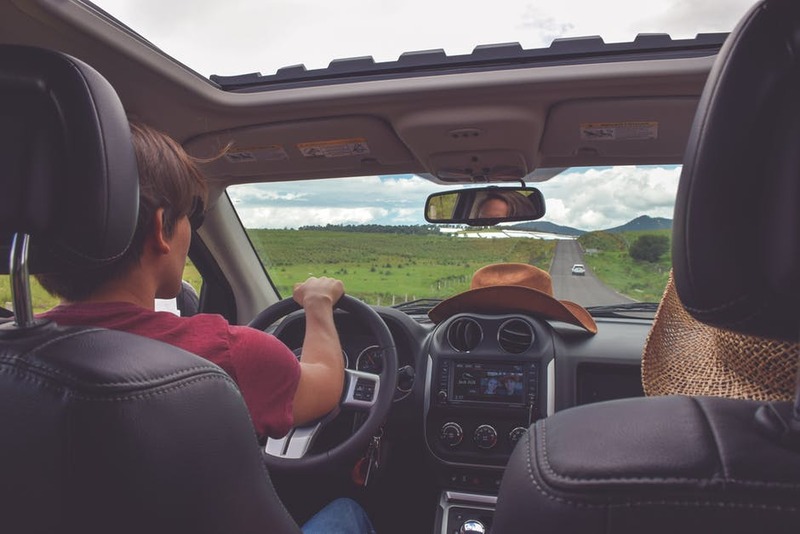 By developing and exhibiting good driving habits, you can leave a permanent impression on the mind of your teen driver.